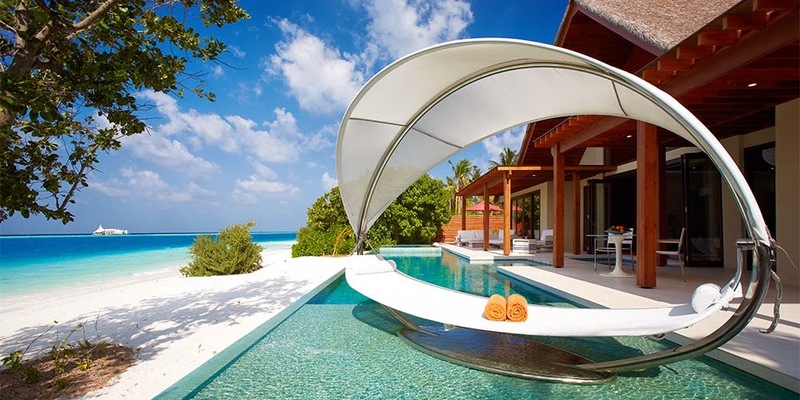 That can be the view of your lifetime. The Vigilius Mountain resort is situated on an elevation of about 5000 feet in the Dolomites. Hilltop hotels are the best options for silence and privacy. No other sound except the songs of the bird reaches you. When you sit on the deck of your hilltop room, you can communicate with nature; you can speak to the trees. Mountain retreats are wonderful places for a nature walk, bird watching, and hot tea. The views from a hilltop hotel can be breathtaking. The gorges, cliffs, mountain streams, tall trees, wildflowers, lush green meadows, thick bushes-they all give us immense pleasure. Their images are etched in our memory forever. We invariably return to mountain hotels more than any other place of staying options such as cities and beachfront destinations. 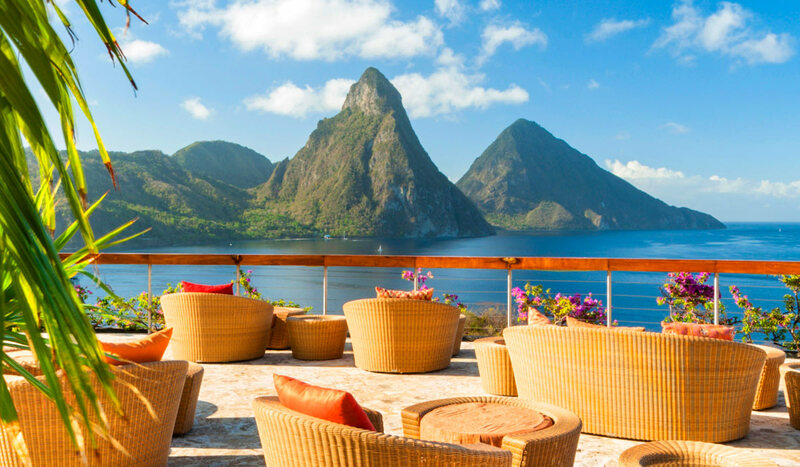 Today, we are going to look at some wonderful hotels located in beautiful mountain ranges spread across the world. How about a view of the Everest peak from your hotel room, especially in early morning when the sun rises and paints the Everest gold that turns into silver in a few hours? Nepal, as we all know, is located at the foothills of the Himalayan mountain range, between India and China. It is a perennial tourist paradise because of the awesome hills of the Himalayas that hide so many natural beauty, ice cold rivers, terrific wildlife, and deep gorges. The Sagarmatha National Park is a gorgeous tourist destination in Nepal. Keeping in view of the Mount Everest from this national park, the whole area is a UNESCO World Heritage site. In Nepal, the Hotel Everest View offers a 360-degree view of the awe-inspiring peaks. With a view of Mt. Everest from every room, visitors can immerse in this mesmerizing scene in peace. If you have to see the golden peaks of Mount Everest at such close quarters, your hotel room must also be near to it-right? The Everest View hotel is situated at a height of 13,000 feet! I think it is the highest located hotel in the world. 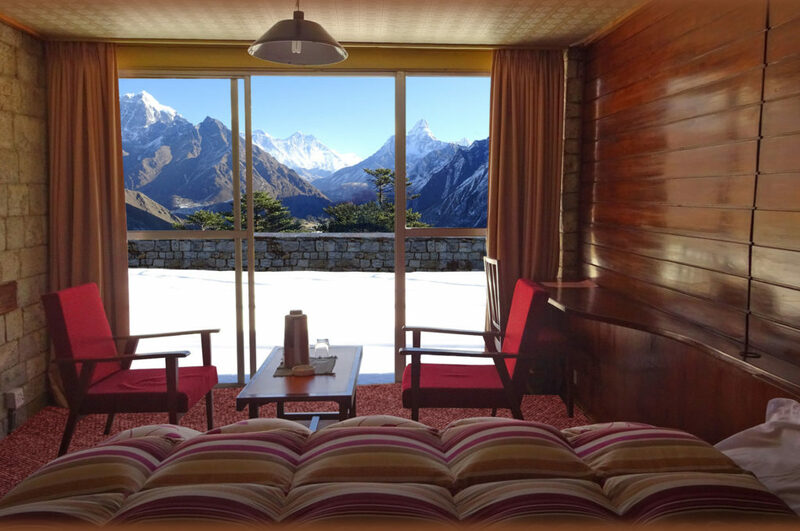 Enjoy stunning views of the Himalayas, roam around fir and rhododendron forests, dip your feet in icy mountain streams, and eat delicious Nepalese cuisine, especially their vegetarian food when you opt to stay in Hotel Everest View. Jackson Hole Valley is a popular ski resort area with challenging skiing trails, luxury ski resorts and lovely hilltop hotels at the foot of Teton Mountain range. 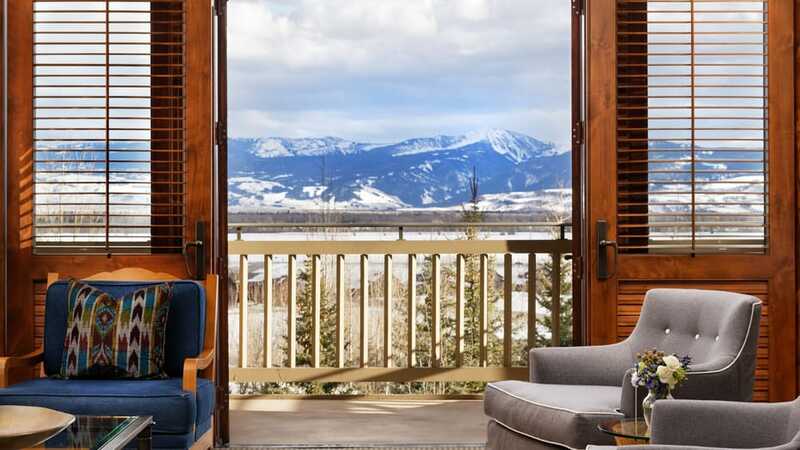 This hilltop hotel is a ski resort and that means to see the snow-clad Rockies, you must plan your trip during the winter season. 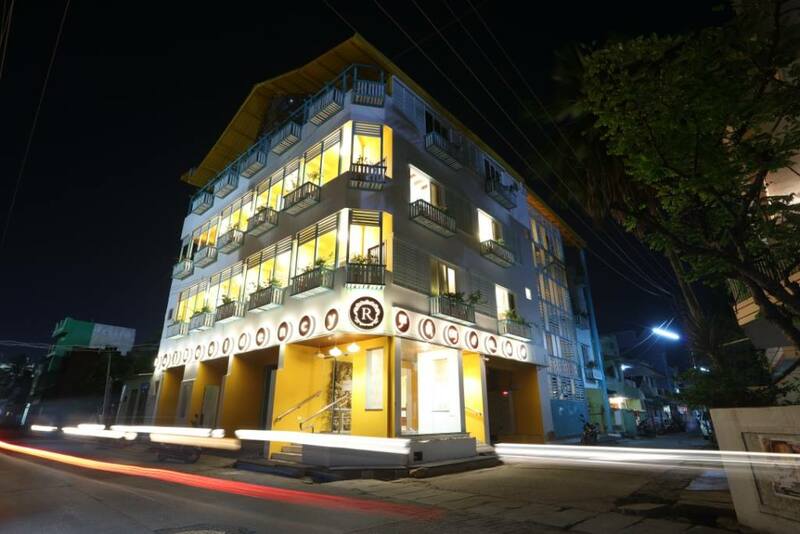 However, the hotel is accessible in all four seasons and that’s why it carries such an apt name. The Four Seasons Resort in Jackson Hole is quite large, offering more than 120 spacious rooms of different sizes and 5-star amenities. The Emerald Island as it is fondly and proudly called, SriLanka’s mist-kissed mountains offer spectacular sceneries. Acres and acres of tea gardens, tropical forests, and charming wildlife of SriLanka’s mountains attract tourists in large numbers. One of the best hilltop hotels in SriLanka that has received several good reviews is the Mountain Heavens. It offers lovely views of the Little Adams Peak. Close to this hotel is a stunning waterfall called Ravana Water Falls. 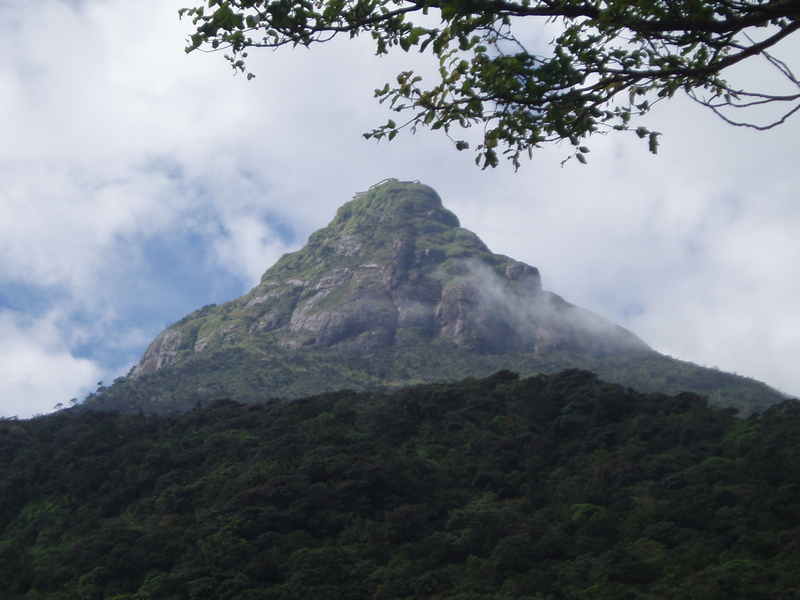 Here is a view of Adam’s Peak located at over 7000 feet. The hotel’s large windows offer spectacular views of this tourist landmark in SriLanka. Here is one more scenic spot located near Adam’s Peak. This awesome place is sufficient to choose the Mountian Heavens hilltop hotel in SriLanka. 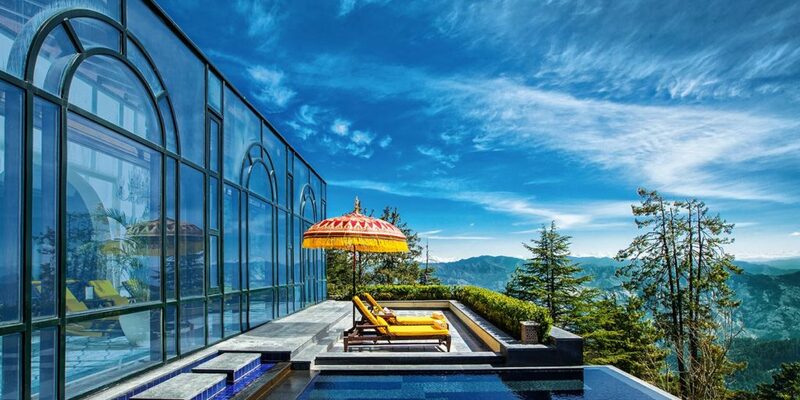 There cannot be a better example of a hilltop hotel than this stunning resort located in Kashmir, India. Surrounded by the snow-clad Himalayas and conifer trees, the Khyber Himalayan Resort and Spa is located at a very secluded place, well away from the hustle and bustle of Srinagar, the capital city of Kashmir that attracts millions of tourists from every part of the word. Such thick snow means this hilltop hotel must be located on alpine heights. Yes, it stands at a height of nearly 9000 feet! The Himalayan mountain range on which the Khyber Resort is located is called the Pir Panjal range of the Himalayas. The extraordinary Himalayan hilltop hotel has 85 rooms all of which offer a stunning view of the snowy mountains of the majestic Himalayas. Nature walk in the coniferous forest. The hilltop hotel Khyber Resort and Spa is located just 65 km from Srinagar airport. 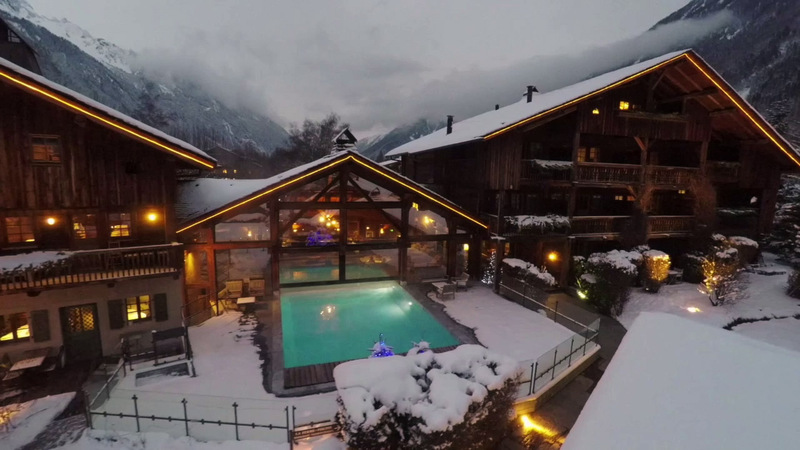 That’s what you will see from this Swiss Alps Hilltop hotel in Chamonix Mont Blanc, Switzerland. When you are looking for hilltop hotels in the world, surely your first choice would be some resort in the Swiss Alps-isn’t it? Chamonix is the highest peak in the Swiss Alps and our subject hilltop hotel called “Hôtel Hameau Albert 1er” is the top choice among the skiing lovers of the Europeans. 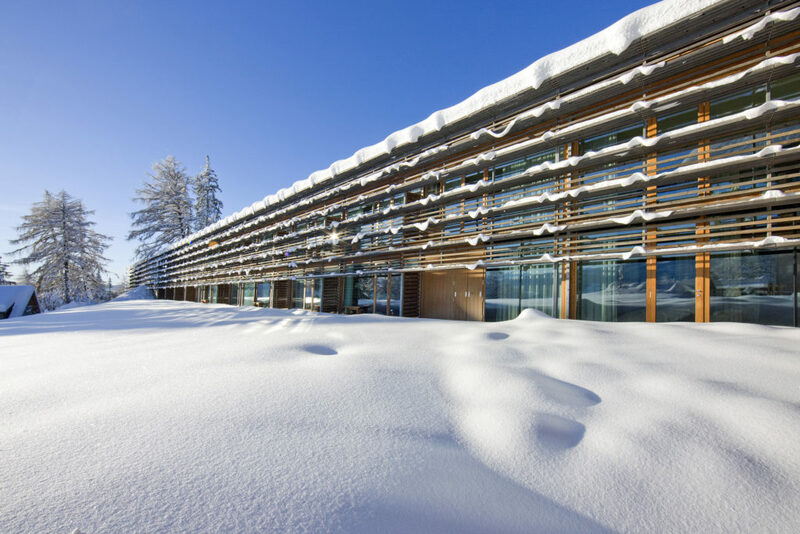 This world’s most sought after ski resort is located in an enviable junction of Switzerland, Italy, and France. You can enjoy the superb view of the Alps mountain range that is covered with snow during most of the year, ride on cable cars with your family and while doing so, the scene below in the Mont Blanc valley will take your breath away. 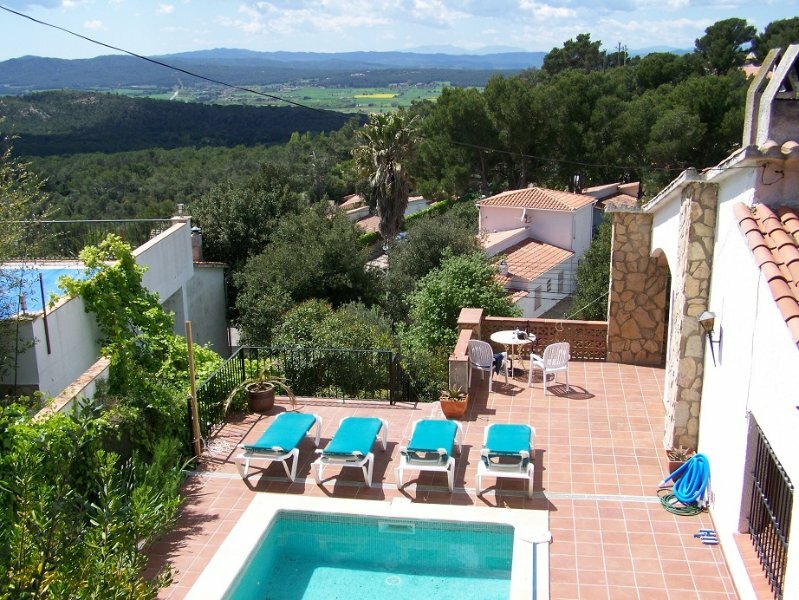 This hilltop hotel is equipped with scenic rooms, two restaurants, a spa and a swimming pool. If you want more privacy, you can opt to stay in a cottage. Looking really quaint and colorful-eh? Flatiron mountains are unique and somber. That’s the word comes to me when I tried to describe the hills. Colorado’s Rocky Mountains is the pride of Americans. This entire state is blessed with a diverse landscape that attracts tourists with varied interests such as deserts, mountains, skiing location, rivers, and canyons. America’s two biggest national parks namely Rocky Mountain National Park and the gorgeous Mesa Verde National Park are visited by thousands of Americans every year. 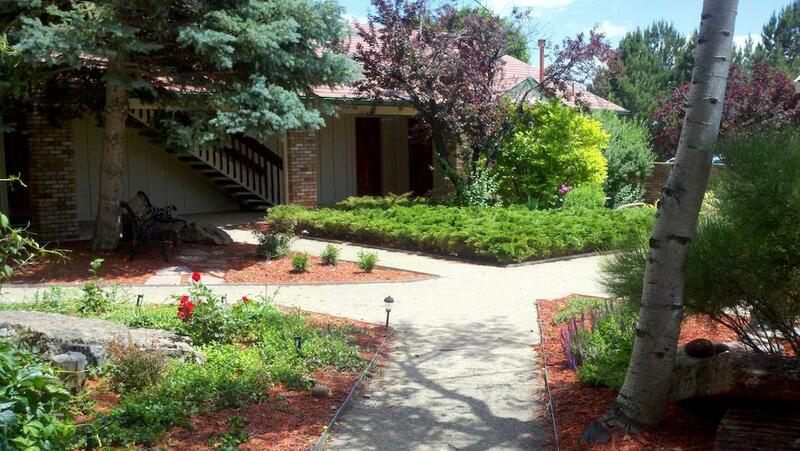 For them, the Hilltop Inn offers affordable boarding and lodging. 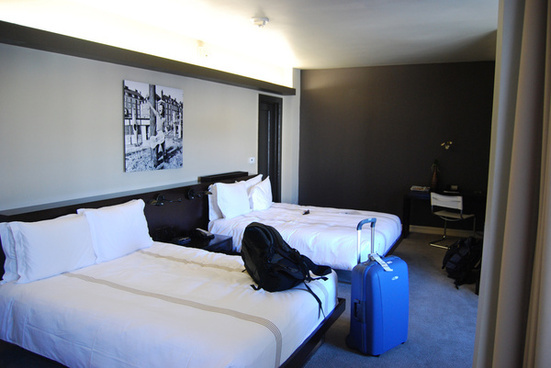 The hotel’s interiors, furnishings, and the food ooze British scent. Attracting the British residents in the U.S. the Hilltop Inn lures them with authentic English cuisine and drinks. 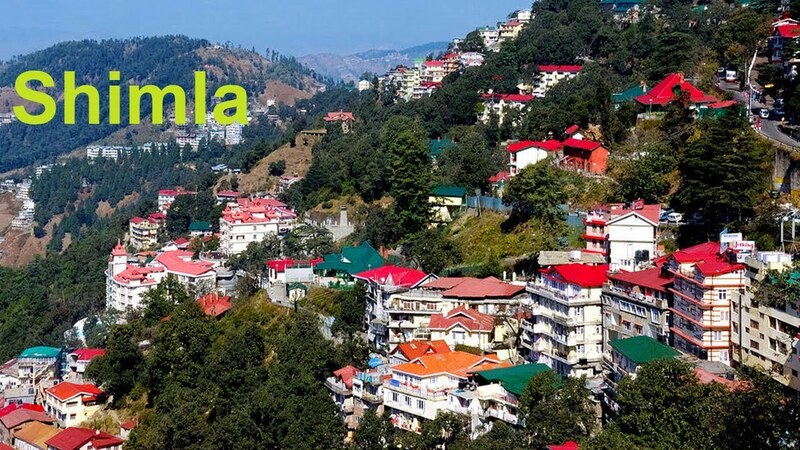 Oh yes, Shimla, India’s second most visited Himalayan hill station next to Kashmir. When compared to Kashmir, Shimla is more sophisticated, carries a British aroma in its hotels and cuisine. Even the bakeries in Shimla sell cookies and pastries that have a British flavor. Now, look at an image of this hilltop hotel in Shimla, overlooking the Himalayas. Absolutely scintillating view-right? Who would look for another hilltop hotel to stay in Shimla after looking at this beautiful image? 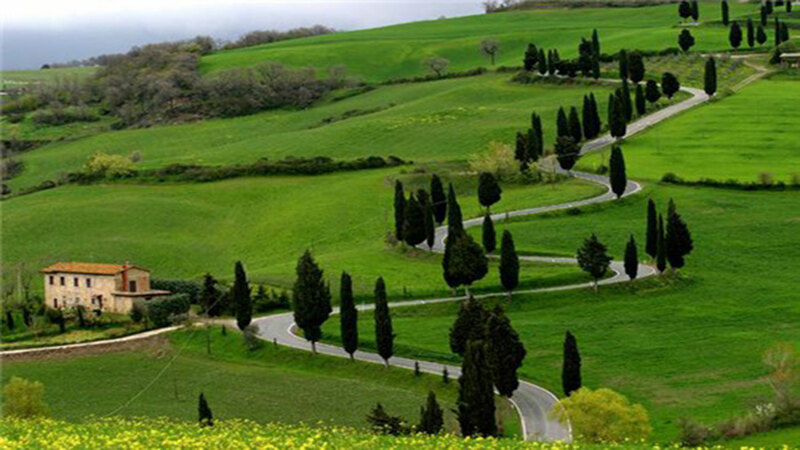 Shimla hill station is known for its cedar trees and it makes the hill station more genuine. Like any other hilltop hotels in India, the Wildflower Hall also serves free breakfast. There are restaurants in the hotel’s premises, a spa, a gymnasium, and a heated indoor pool. If that heated swimming pool sounds great, then how about an outdoor hot tub facing the Himalayan mountain range; won’t that be cool(rather warm)? Which mountain range can you see from this Italian hilltop hotel? 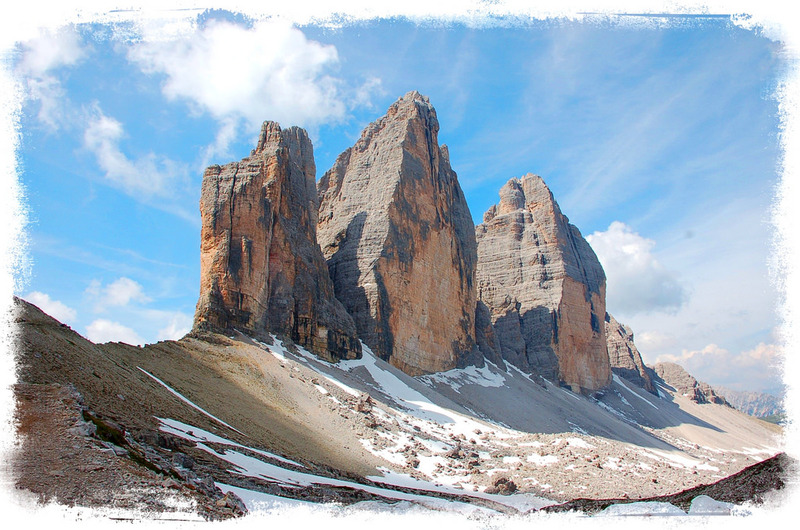 What you see in the mage is the Dolomites Mountain range in South Tyrol, Italy. So, the Vigilius Mountain Resort is located on this high mountain range that has an Italian name “Alto Adige”. The most striking aspect of this hilltop hotel in Italy is, you can reach it only by a cable car! Imagine the location of the resort on a hilltop where no cars can reach because there are no roads. That must be a story to tell to your relatives and office colleagues. I must appreciate the builders of the Vigilus Mountain Resort for choosing such a secluded location. We seek out hotels and resorts on a hilltop mainly to experience solitude and silence plus some fresh, crisp air and serene mountainous region. 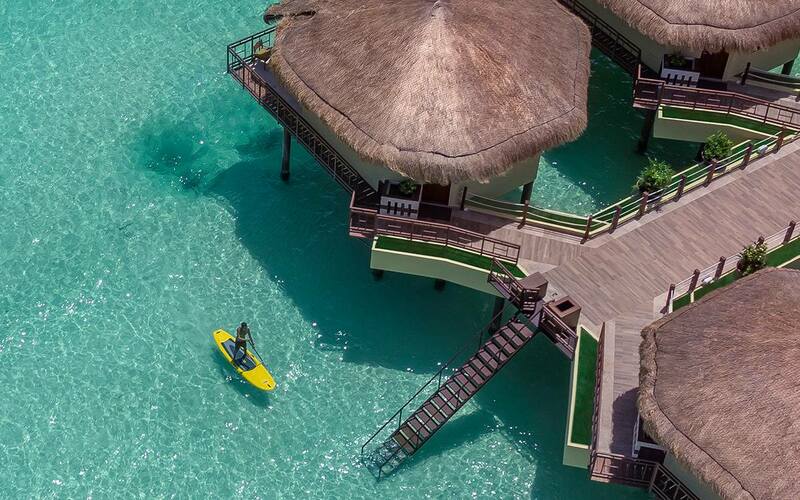 On such a height where there are no roads but a full-fledged resort gives the guest a feeling of floating on the space with full oxygen. The Vigilius Resorts’ website says, all the water inlets carry mountain fresh, original and pure mineral water that has healing qualities. During my research for this topic addressing the hilltop hotels in the world, I found the Indian mountain ranges have more number of hotels on hills and mountains than any other single country in the world. The number of major mountain ranges in India is proof that there are more than 500 resorts, hotels, and cottages built on top of the mountains and hills. Here are those major and majestic mountain ranges in India that stretch into hundreds of kilometers in length. There are 15 great mountain ranges in India. The India tourists preferred holiday destination is mountain retreats and therefore, there are more than 500 hotels and resorts on hilltops with an awesome view of the hill range the hotels are located. The accommodation types in the hill stations in India suit every budget. I would find and list out the top 25 hilltop hotels in India alone and report them in my next round of coverage. I hope, you enjoyed our information about 8 hilltop hotels with breathtaking views.